There was nothing passive about the father of passive index investing. 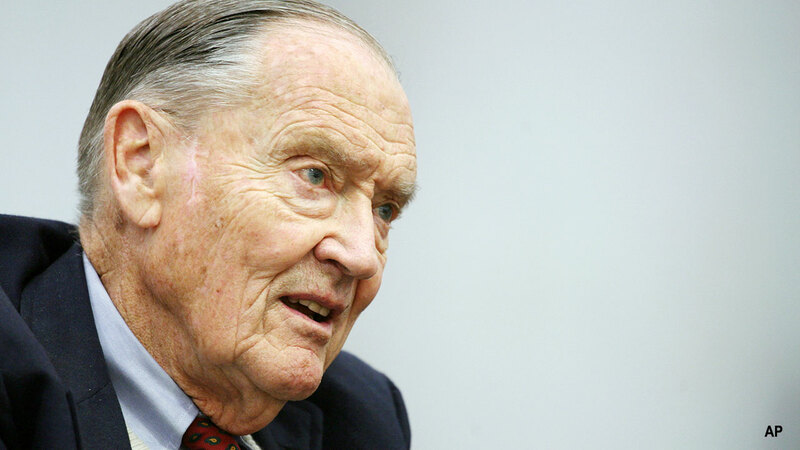 Admirers called John C. "Jack" Bogle bold, visionary, principled, scrupulous, industrious, meticulous, magnanimous, inexhaustible, unyielding, thrifty, faithful, and relentlessly optimistic. Detractors, and even some friends, found him ambitious, prideful, obstinate, severe, competitive, combative, cantankerous, censorious, cheap, self-righteous, and self-aggrandising. All agreed, however, that the founder of Vanguard and creator of the first retail index mutual fund was a man of irreproachable integrity and inexhaustible energy who profoundly changed the mutual fund industry and investing for the better. Bogle, a tireless advocate for individual investors and business ethics, died Wednesday, 16 January. He was 89. 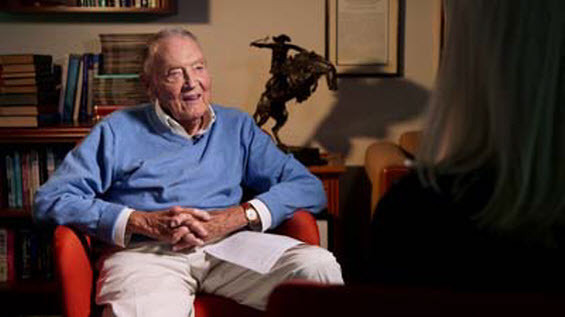 By now the arc of Bogle's life story and career are as well known to anyone familiar with mutual funds or investing as a family legend that gets told and retold at gatherings and reunions. There was the Fortune magazine article "Big Money in Boston" that introduced Bogle to the nascent mutual fund industry and inspired his Princeton undergraduate thesis. That paper caught the eye of Wellington Management founder Walter Morgan, who took Bogle under his wing in 1951 as a protege. Then there was Bogle's infamous falling out with Wellington in 1974 that lead to the founding of Vanguard, the first and still only mutually owned mutual fund family. Then in 1976 Bogle and Vanguard launched the first retail index fund, now known as Vanguard 500 Index (VFINX), which was borne of the simple yet controversial insight that by buying and holding the stock market at low cost, investors could do better than most active managers. A year later Vanguard started selling its funds directly to investors, which helped foster no-load mutual funds. Ultimately Vanguard became one of the largest money managers in the world with about US$5.3 trillion under management as of September 2018. More importantly to Bogle, Vanguard grew to be widely admired for its low costs, sober strategies, and shareholder friendliness. Indeed, when scandal and bear markets tarnished other mutual fund families in the early 2000s, Vanguard flourished. Similarly, though the family's assets took a hit in 2007 to early 2009 collapse, net new inflows continued almost uninterrupted throughout. Millions of investors are better off because of Bogle's innovations and adherence to the notions that investing should be as cheap as possible and for the long term. Investors who put US$10,000 in the Vanguard 500 on 31 August, 1976, for example, had about US$790,000 by 15 January, 2019. As influential as Vanguard became, it was never influential enough for Bogle, though. He was a firebrand who made full use of the bully pulpit that came with the fame of his entrepreneurial success. In books, speeches, and media interviews, he preached the virtues of low-cost, low-turnover, diversified, buy-and-hold investing with the zeal of an evangelist, and he inveighed against the erosion of professionalism and stewardship and rise of greed and short-term thinking in the mutual fund industry and corporate America overall. Presciently, nearly two years before the subprime mortgage implosion ignited a chain reaction that threatened to melt down the global financial system, Bogle warned in interviews, speeches, and writings that financial services companies then accounted for a disproportionate share of the economy given little value the firms actually added, he contended. Bogle's outspokenness made him a lightning rod for criticism, a position he seemed to enjoy. 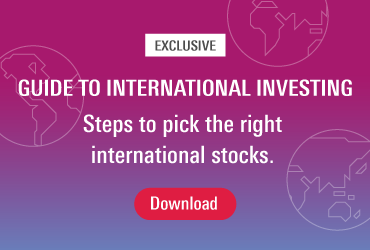 He delighted in telling how the money management industry labelled the First Index Trust, "Bogle's Folly" and called it "un-American" before eventually adopting index strategies widely. He seemed to enjoy tilting at windmills, including high asset management fees, high turnover investing strategies, trendy funds, exorbitant executive compensation plans, accounting legerdemain, and twisted corporate incentives. He even battled with his own Vanguard. In 1999 Vanguard's board asked a reluctant Bogle to resign as a director when he reached its then mandatory retirement age of 70, despite the protests of ardent Bogle fans among Vanguard investors. After retiring to run the Bogle Financial Markets Centre on Vanguard's Malvern, Pennsylvania campus, he often took his successors to task for launching ETFs, adopting aggressive funds, and creating managed pay-out funds and other innovations. Bogle, however, won many converts, too. Most notably he inspired an entire movement of individual investors, known as the Bogleheads, in whose founding and development Morningstar.com played no small part, who found him more messianic than quixotic and regarded his investment philosophy as gospel and his every utterance as sermons from the mount. What was inspiring and exasperating in Bogle both stemmed from a quintessentially American life. Being born on the cusp of the Great Depression and raised in its aftermath steeped Bogle in the virtues of thrift, hard work, and faith. From a 1960 heart attack caused by the genetic disease ventricular displaysia through his 1996 heart transplant, Bogle laboured under constant threat of death. This tenuous existence gave him an appreciation for the opportunities presented by life's twists and turns, and invigorated rather than sapped his sense of mission. In recent years, his legacy secure as one of he giants of 20th-century finance, he seemed intent on sparking a revival of common sense business and personal values. In life, as well as investing, he kept his eye on the long term. And that is a lesson for all of us, active and passive investors alike. Alec Lucas is a senior manager research analyst for Morningstar in Chicago, US.